They keep banging them out, don’t they? Sony Music has a short time ago revealed that Volume 6, the latest in the series of Glee compilation albums, will be released in Australia later this month. It’s the final album from the second season of the hit show. Once again, Volume 6 will include three original songs – ‘Light Up The World’, ‘Pretending’ and ‘As Long As You’re There’ featuring Charice. There are cover versions of Gaga’s ‘Born This Way’, some Fleetwood Mac loving with ‘Go Your Own Way’ and ‘Don’t Stop’, plus a cover version of Abba’s ‘Dancing Queen’. 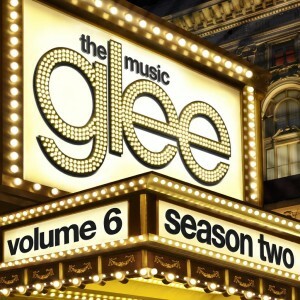 ‘Glee : Volume 6’ will hit stores on Friday May 27. Sony must be loving this, they seem to be all about the ‘concept’and ‘covers’albums lately.